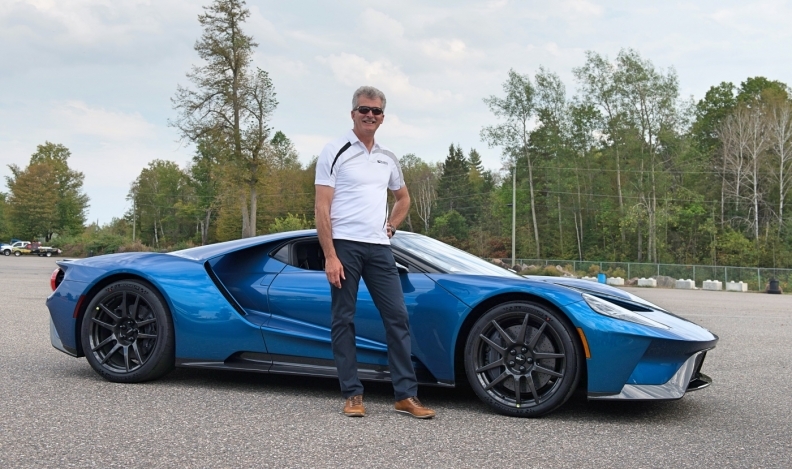 Richard L'Abbe, an entrepreneur and racing enthusiast from Ottawa, was one of the first Canadians to take delivery of the Ford GT. 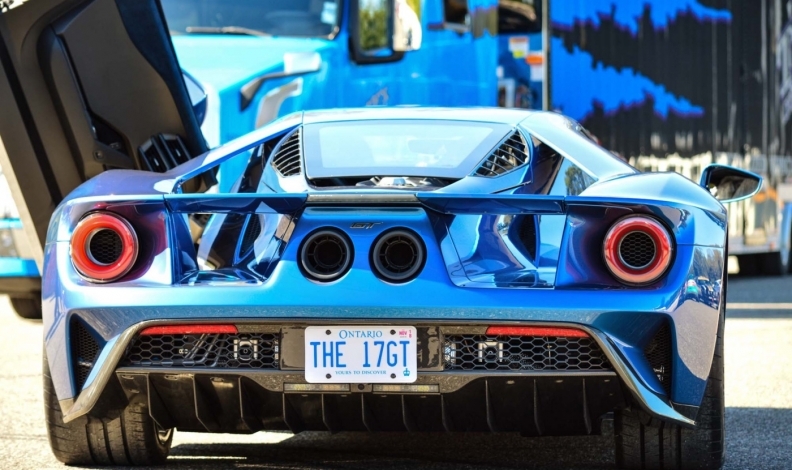 Ford is delivering the new Ford GT supercar to Canadian customers this month and next. Richard L’Abbe, an entrepreneur and racing enthusiast from Ottawa, was one of the first Canadians to take delivery of the Ford GT. L’Abbe is co-founder and former CEO of Med-Eng Systems Inc., an international leader in bomb disposal equipment. 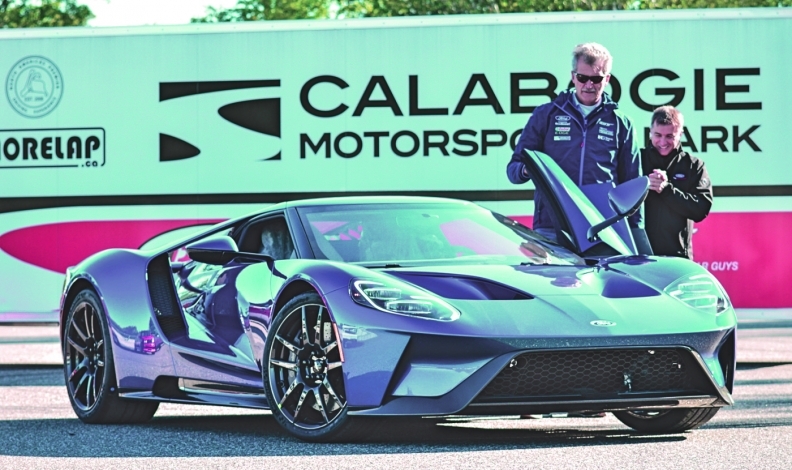 He received his car at an event at the Calabogie Motorsports Park, about 100 km west of Ottawa. 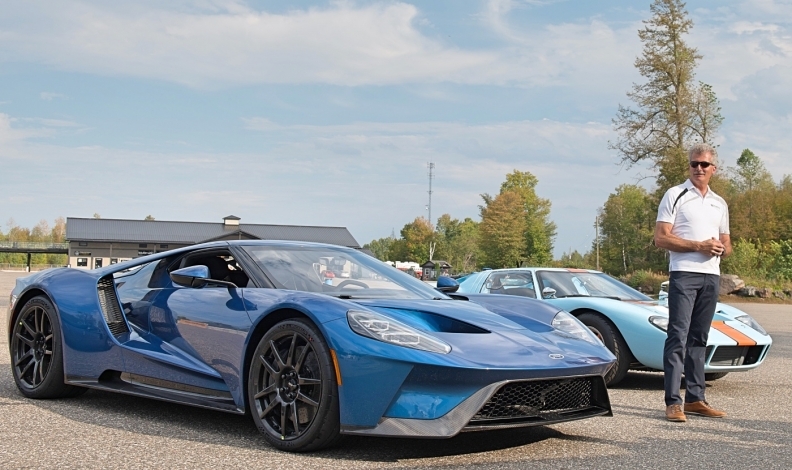 Ford has committed to producing 1,000 Ford GT supercars at a pace of 250 per year over four years. The automaker has nearly completed production ramp-up at the Multimatic Inc. facility in Markham, Ont., getting it close to the point of building one car per day. Ford said it is not breaking down regional sales numbers, other than to say “it is a global vehicle with the majority of cars going to customers in North America.” There will be more Canadian deliveries throughout the rest of September and in October, the automaker said. The Ford GT is the fastest Ford production car ever, with a top speed of 346 km/h.